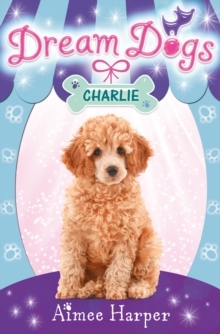 The second in the fab new animal series set in a glamorous pooch parlour, for animal-crazy girls who love dogs and looking after them. 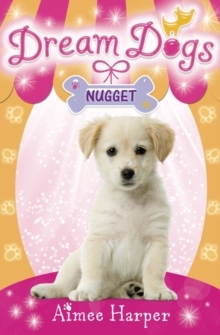 The annual Sandymouth dog show is here and Dream Dogs pooch parlour is busier than ever! When two identical two bison frises with very demanding owners come in to be groomed in preparation for the show, disaster strikes as the dogs get mixed up! 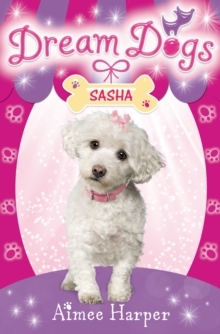 Will Bella find a way of swapping back Sasha and Silky without their owners noticing? 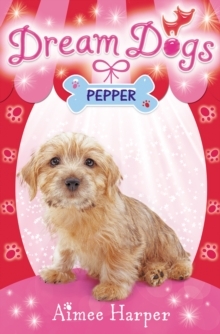 And will Pepper be more of a doggy disgrace than a perfect pooch when he is entered into the obedience class? !